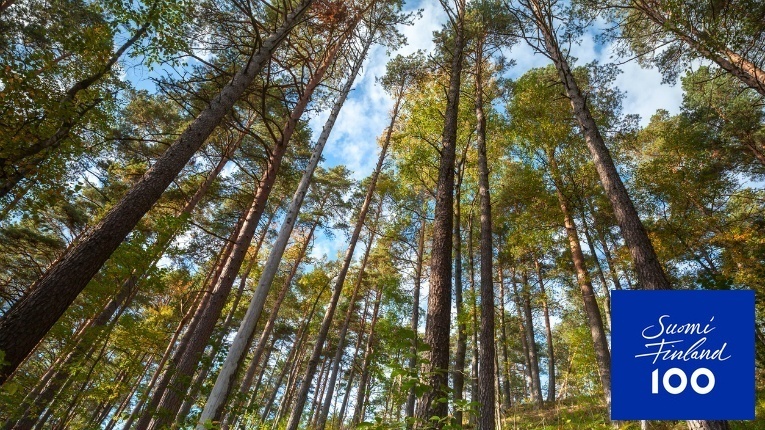 Finland’s forests offer a plethora of possibilities for local and international companies. 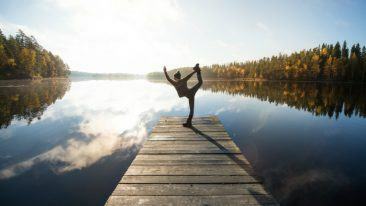 Forests have always been a source of wellbeing for Finns, both economically and physically. Today, the forest industry accounts for 23 per cent of the country’s exports and covers far more than the traditional focuses of pulp and paper. Read: biofuels, building materials, smart packaging and even clothing. Much of this expertise has accumulates in Joensuu, the capital of Northern Karelia, 75 kilometres from Finland’s border with Russia. This claim is backed by some impressive numbers. The city has a population of only 76 000, but hosts two universities, several research organisations – including the European Forest Institute and Natural Resources Institute Finland (LUKE) – and the world’s largest cut-to-length forestry machine factory which is run by the industry behemoth John Deere. Most crucially it is also home to 500 other forest bioeconomy companies with a combined turnover of almost two billion euros. Kesla exports over 70 per cent of its products. 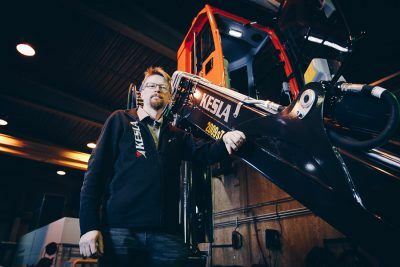 A fitting example of Joensuu’s international reach is the family-owned, stock-listed company Kesla. The forest technology and machinery specialist has operated for almost 60 years and gained a vast customer network exporting over 70 per cent of its products globally. 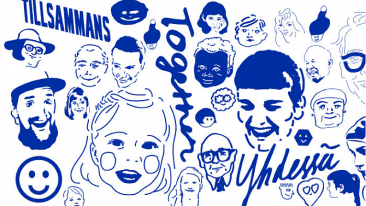 In typically straightforward Finnish fashion Tahvanainen states that the company, with its 250 employees, is a small fish compared to global machinery giants. But Kesla has turned this agility into a competitive advantage. Instead of complete forestry machines, the company creates technologically advanced parts (such as harvester heads and cranes) for other manufacturers’ machinery. This means Kesla can carry an extensive product catalogue for the entire timber harvesting and transporting chain and tailor its products based on customer needs. “One of the strengths of Joensuu is that its forest industry cluster attracts a lot of talent,” says Mika Tahvanainen. Technological flexibility is also part of Kesla’s tradition of constant improvement. In 2016 the company launched the world’s first hybrid chipper, developed with LUKE, and it is on a constant lookout for how automation and digitalisation could be applied to its products. 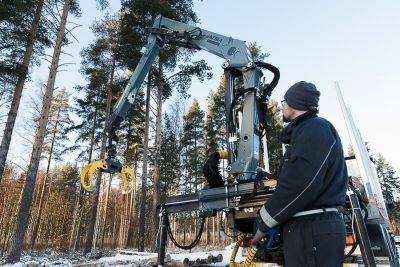 While digitalisation is changing forestry machinery, it is also creating entirely new companies. 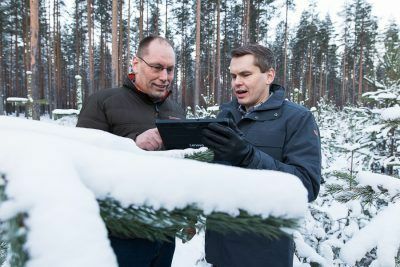 Finnish technology company Arbonaut is an early adopter of digital technologies and has used airborne systems for forest resources inventory since 1994. Arbonaut’s laser scanning technology and software can be used for tracking forest resources, estimating carbon stocks and monitoring biodiversity around the world. The company’s early claim to fame is its ‘ArboLiDAR’ remote sensing technology. Tested in over 20 countries, the system uses airborne laser scanning to map forest resources and provide information to assist sustainable forest management. 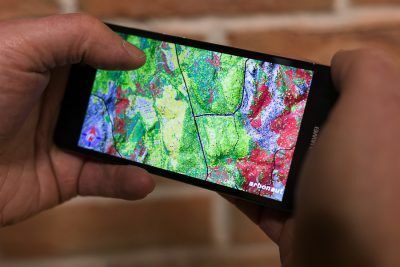 The data is visualised on 3D maps to show, for example, which part of a forest is ready for harvesting, if a tree is at a risk of falling on a train track or how biodiversity has changed in a national park. A growing sector for Arbonaut today is climate change data. The company’s software tools can estimate carbon stock changes and model how different actions affect the biosphere over hundreds or even thousands of years. This has already been used in places like Nepal and Pakistan to develop their strategy for reducing emissions which result from deforestation and forest degradation. “Our customer base varies from the Finnish government to US powerline companies and from the Nepalese NGOs to plantation owners in Uruguay,” says Jari Kinnunen, vice president at Arbonaut. 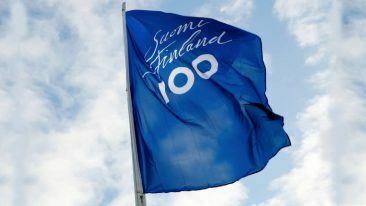 The company’s global appeal also can be seen in its personnel: 45 employees representing 15 different nationalities. It is one of the reasons Arbonaut has put down roots in Joensuu. Kinnunen explains that most of the company’s employees moved to the city because they were attracted to its forestry or ICT education and found a career helping take Arbonaut’s technology to the next level. Forward drive is what characterises Joensuu’s forest industry cluster as a whole. Examples are not hard to find. Joensuu has the world’s first commercial pyrolysis oil (wood-based fuel) production plant, owned by Fortum. Next door, Stora Enso’s Enocell mill is among the pioneers in turning birch into raw material for the textile industry and Mantsinen Group is a ground-breaker in the development of energy-efficient material handlers. And this is just the start. Researchers in Joensuu are hard at work to find new ways to use renewable wood-based raw materials across industries ranging from energy to medicine. In particular a great deal of expectation will be placed on photonics (the science of light), which uses lasers and sensors to increase the efficiency of forest industry machinery and processes.